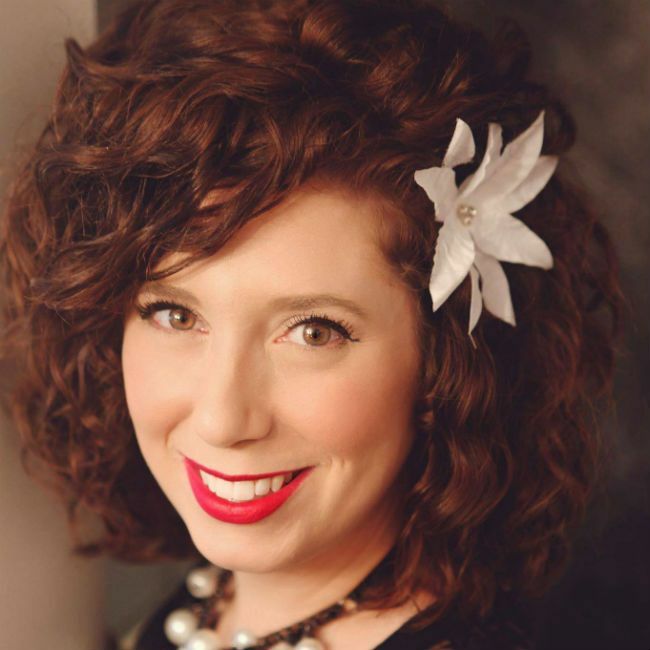 Krista Leavitt is a Curl Specialist is a professional stylist who dedicates 100% of her booking calendar to wavy, curly, and coily clientele. She is also a mother of 3 young children--two of which are curly. 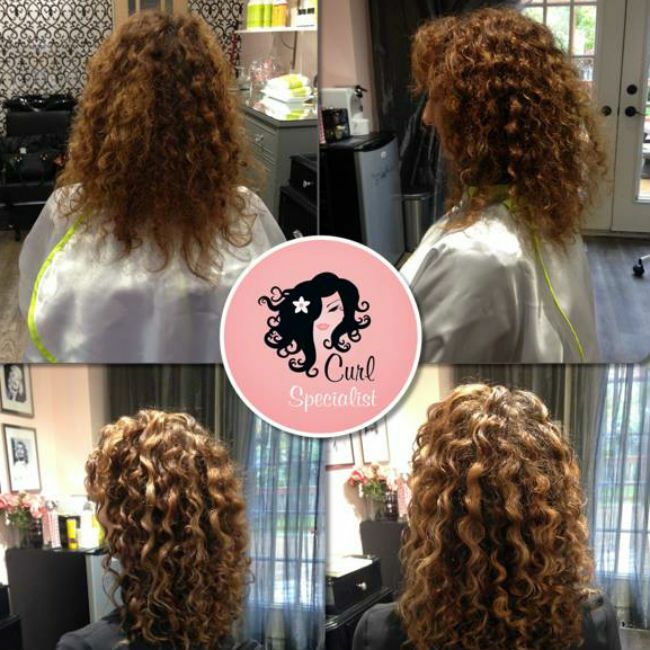 Krista has been a professional stylist since 2003, focusing solely on curls for over two years and currently owns Barrie, Ontario's first curly hair salon. 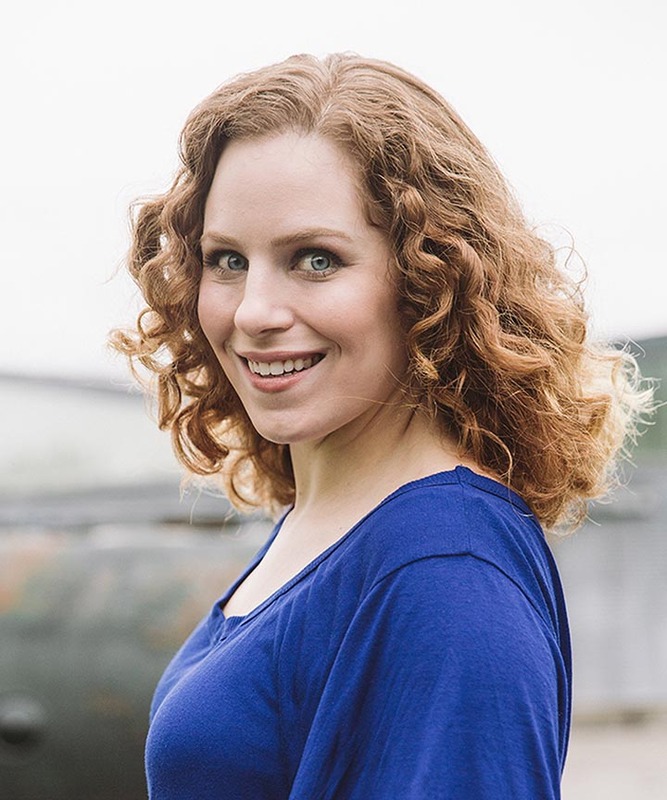 Krista is Red Seal Certified and currently travels within Ontario, Nova Scotia and New Brunswick to provide services for curly girls. 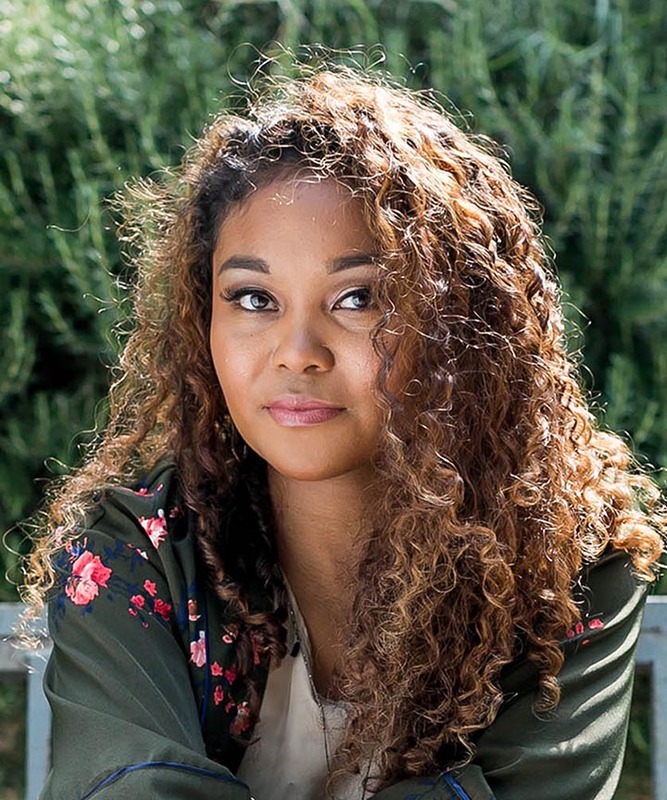 One of her passions is teaching clients how to love their curls and she's created a unique service experience for women of texture. It empowers wavy, curly and coily girls to work confidently with their hair at home and is a required first step to becoming her client. Krista believes that each service is: 1/3 about the haircut, 1/3 about the products that are chosen for use, and 1/3 about how you actually use those products in the hair. 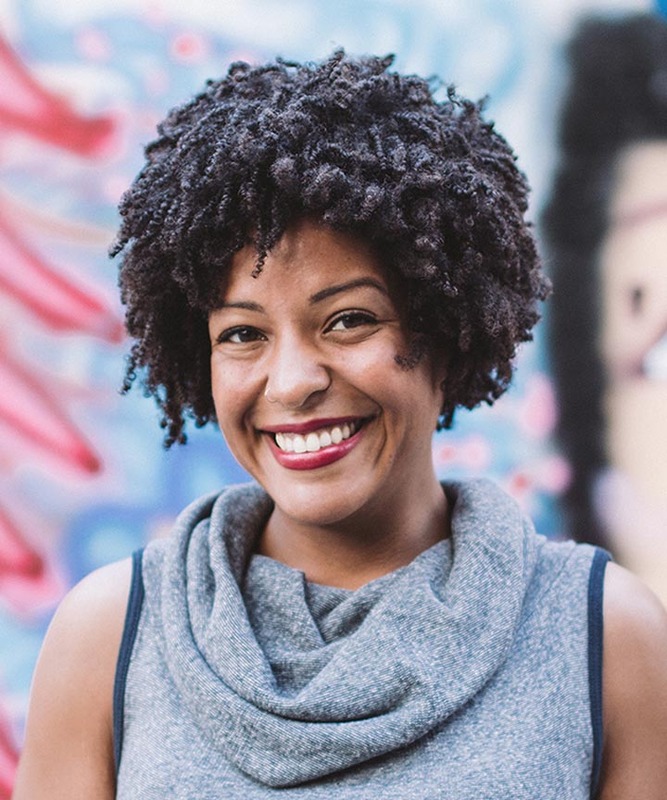 Her focus is creating a custom curly haircut for each client, teaching them curly hair techniques, daily maintenance, love, and acceptance for their natural texture. 1. When did becoming a curly hair specialist become a passion of yours? 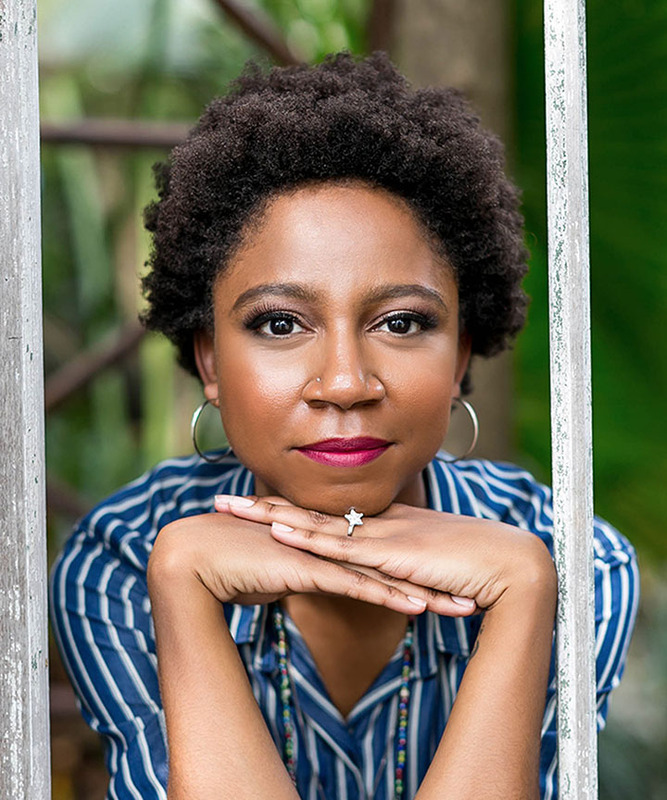 I read 'Curly Girl, The Handbook' by Lorraine Massey in 2006 and it has intrigued me over the years... After I had my 3rd child, I figured out how to work my own natural waves and I decided it was time to open my own private studio. 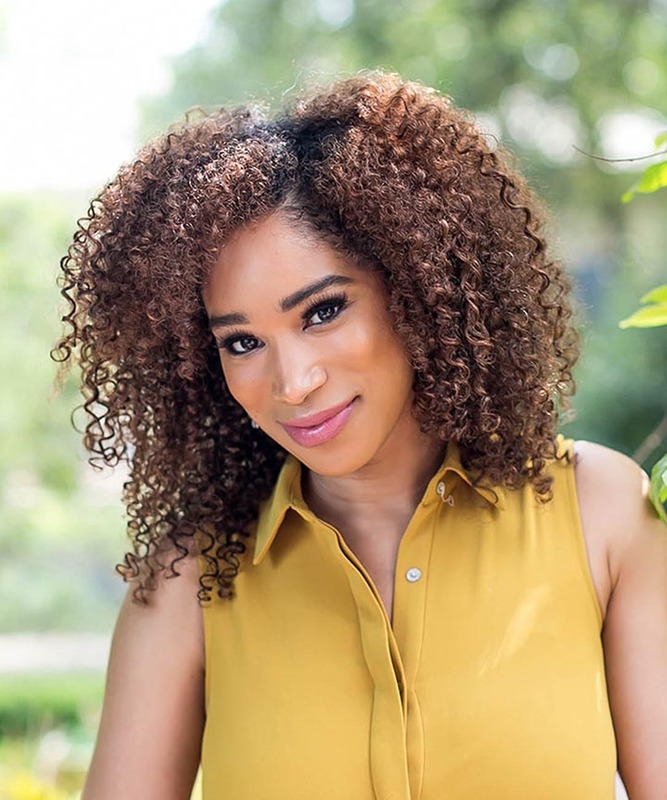 I also felt the pull to show others what I had discovered about curls, and it's around that time when Scott Musgrave invited me to join a group he created called Curly Hair Artistry. 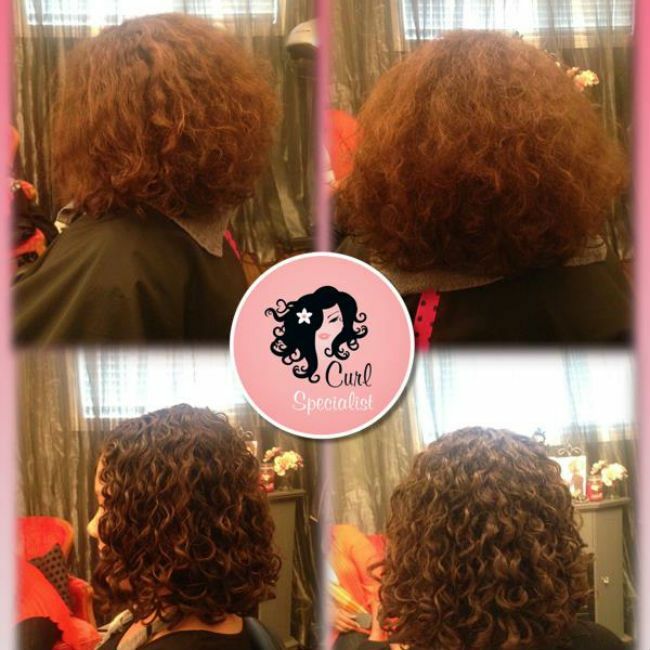 I opened in March of 2013 and began offering all hairstyling services, with a curly hair service as an added feature. After only a few months and to my pleasant surprise; the people calling in droves were women with curly hair! In August of 2013, I made the decision to dedicate all my available appointments and specialize in wavy, curly, and coily hair. The need for someone with my skill set was obvious; curly girls were hungry for knowledge and I had a passion to share it. Since then, I have focused all my time and resources on learning everything I can about wavy, curly and coily hair. I want my curly girls to rock their hair everyday, and with my help most of them achieve that goal and then some! 2. 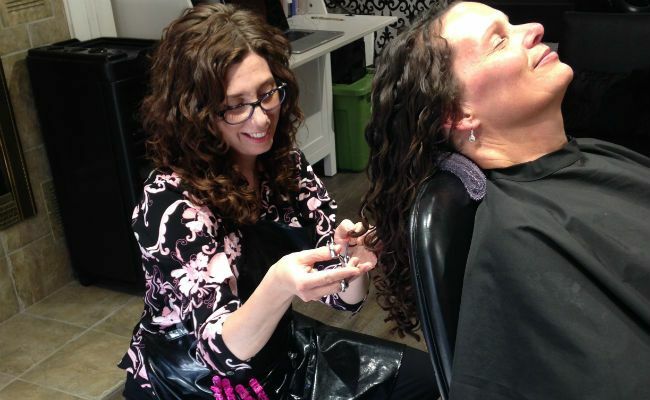 You have been named one of Canada's top curly hair specialists. What or who inspires you everyday to be great at what you do? Thank you, what an honour! I have to thank my loyal curly girl clients for helping me be who I am today, because they inspire me to be better than I was yesterday. When I read, 'Curly Girl, The Handbook' back in 2006, it opened my eyes to something new that I had never even heard of before; Lorraine Massey's book really got me started and she has always been a steady inspiration for me. 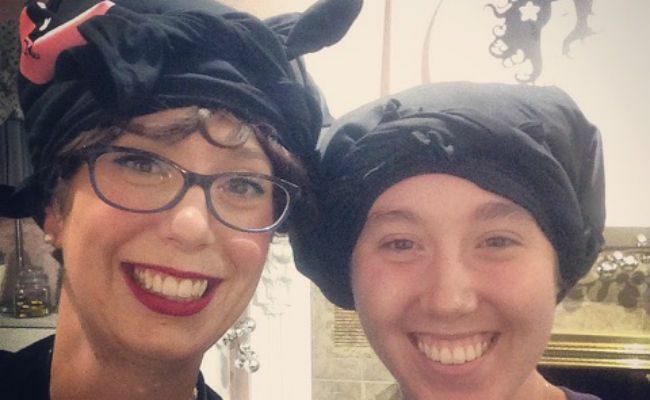 Shari Harbinger and Jennessa Couture were two of the instructors at my first DevaCurl training class and I look up to them for their years of curly work experience and the passion they have for educating others. Since I started on this journey, there have been many people who have inspired me. The stylists that participate in Curly Hair Artistry inspire me on a daily basis and I gain knowledge and confidence in what I do from my them. There are so many #CURLbosses in my Curly Hair Artistry group; including Scott Musgrave the founder. I look up to them for so many reasons, and they all have their strengths that they bring to the table. I would literally have to name almost 100 stylists who inspire me! 3. You have also completed the Curly Hair Artistry advanced training. What was the biggest thing you learned from these courses? 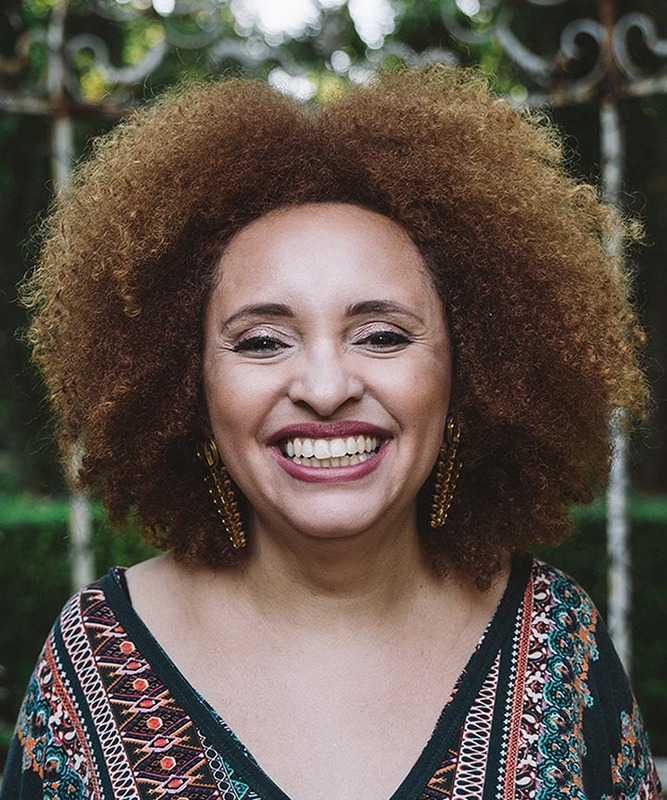 The biggest thing I learned from the two Advanced Curly Hair Artistry Training Symposiums that I have attended is to keep my mind open to new techniques and new product lines; because we all know that with curly hair, one size does NOT fit all! Each approach may need to be slightly tweaked to work for each person, and that is usually the case. That is why my clients seek me out; I can give them individualized routines that will actually work for them because I tailor the new routine I've created, to fit into their current lifestyle. And in the case when something is not working that I've recommend, I love troubleshooting until the client and I can get it right together. Curly Hair Artistry has allowed me to experience and learn many different ways to solve curly hair issues for clients. I can work with confidence on each client because I know more techniques than just one for how to help them love their hair. 4. Which women's trends (fashion, hair, beauty) do you notice in your area? Hair trends here seems to be similar to the US; where beach waves, 'bed head', curly hair with volume, and long hair are in style. What I find most in style though, is women are embracing what they were given naturally, whatever texture that may be, and of course healthy hair. Overall, I find that in my area women are just starting to discover that they do have waves and curls hiding under their flat ironed, dry, and brushed out hair. They are just learning that frizz is just a curl waiting to happen! By teaching my clients about their natural hair texture, it empowers them. 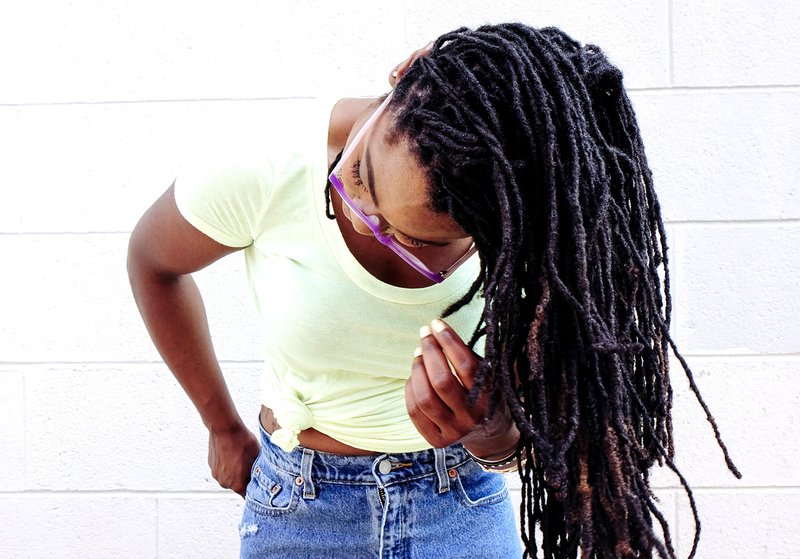 How they feel about themselves wearing their natural texture radiates, and is so infectious! I may have just hit the tip of the iceberg for wavy, curly & coily girls up here in Canada. I know my curly clients are spreading their love for their own natural texture, and that's creating a positive ripple effect. They are touching lives everyday of curly girls they run into and I couldn't be more proud of them for sharing the curl love and the message of self acceptance; because we all know it's about more than just hair. 5. What is the biggest mistake you often find yourself correcting with your curly clients' hair? Do I really have to pick just one? A lot of people think that for daily conditioning, it's about 'how long the conditioner sits on the hair' that's going moisturize it. But the truth is, it's actually about how well you work it in, how much water you can pump into those strands, and how much you're able to pry that cuticle open with warmth; as water is our hydrator, conditioner is our softener. 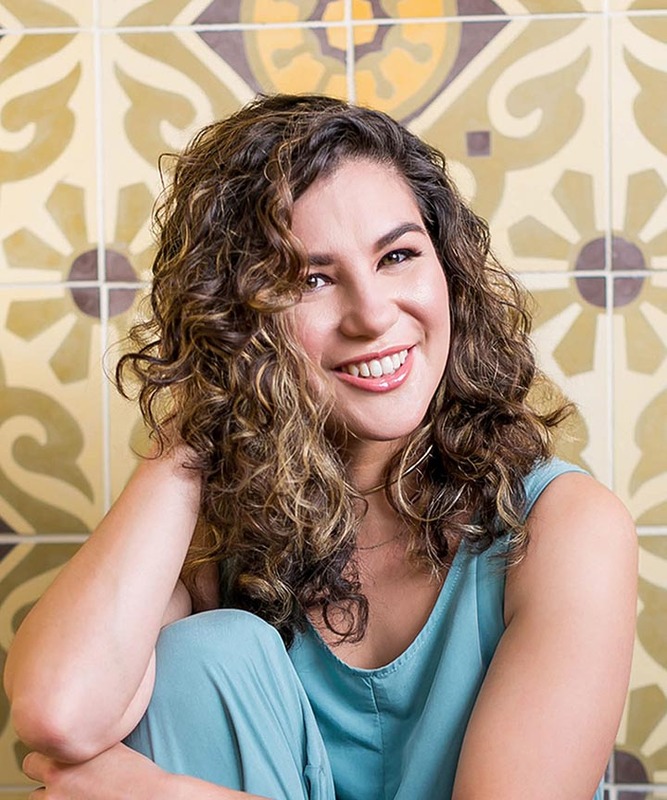 If you 'squish to condish' as my Curly Hair Artistry friend Melissa Stites wrote about, you'll see what I'm talking about. Once you've detangled your hair, rake your fingers through with conditioner on. Then add warm water, scrunch pumping your hair from ends up to scalp and repeating. That will guarantee more moisturized hair. The more time you spend working in your conditioner and pumping water into it, the better your curls will turn out when you're done and the less frizz you'll have when you're dry. It will add about 3-4 minutes onto your routine but the results will be well worth it. If you love clumped, defined curls, this technique will help you achieve that. 6. What's the biggest piece of advice you wish you could tell every curly out there? You have been given a gift- a beautiful head of wavy. curly, or coily hair. Wear it proudly and inspire others around you to live authentically. This message goes out especially to (curly haired) mothers with curly haired children. You are their example of beauty, and if you don't wear your natural texture with pride and/or show them how to care for theirs, they will be less likely to accept themselves for who they really are and know how to wear their hair healthily. If you are a curly haired Mom, set that example and show them at a young age how to care for their hair and you'll save them years of self consciousness and low self esteem due to their hair texture. You are their example of beauty. If you don't know how to work with their texture (or your own), go to a stylist who knows how to work with natural textures and have them teach you. I founded #Campaignforcurls as a way to get the word out to young curly girls that our curls are unique and beautiful, just like them! My goal is to guest speak to groups of young curly girls grades 6, 7, 8, 9, and curly girls of ANY age who want to listen to my message of curLove. I want to spread the message of self acceptance so curly girls can rock what they've been given and not feel the need to look like everyone else. They will unconsciously and consciously help other young girls love their natural texture too. "And as we let our own light shine, we unconsciously give other people permission to do the same.” ~Marianne Williamson, A Return to Love: Reflections on the Principles of "A Course in Miracles. 7. How can we keep up with you online? 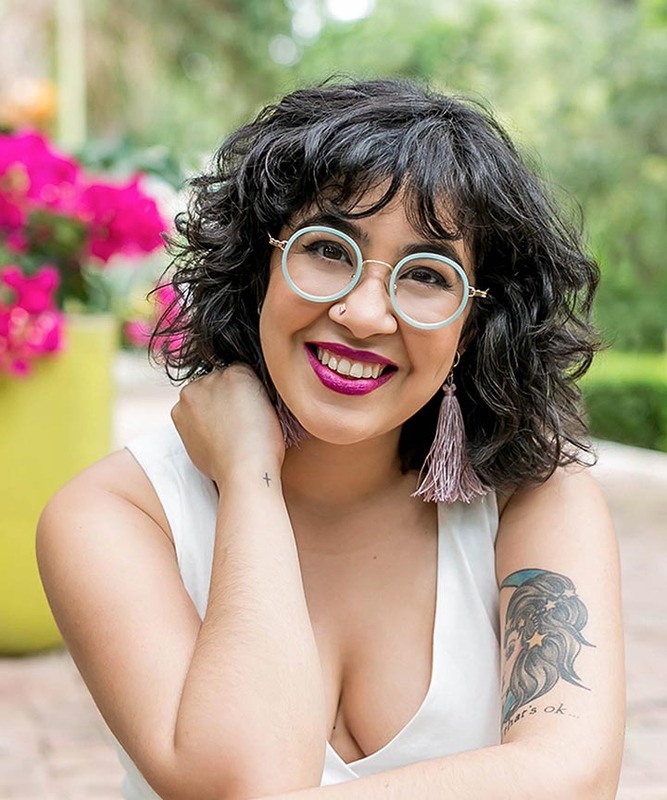 I have created a Curly Hair Magazine on Pinterest, with boards for short, medium and long curly hair since curly girls NEVER pick up one of those magazines and find anything that remotely looks like their hair. If you're looking for a new haircut, that's a great place to start! I am also on Instagram, Facebook and Twitter and my website where I blog. I am the founder of #campaignforcurls where I hope to reach out to younger curly girls and parents of kids with texture. Just call me a Fairy CurlMother! I love helping curly girls of all ages, and I hope that something in my social media speaks to them and helps them along in their curly journey. What they learn will have a ripple effect and positively impact other curly girls in their lives.